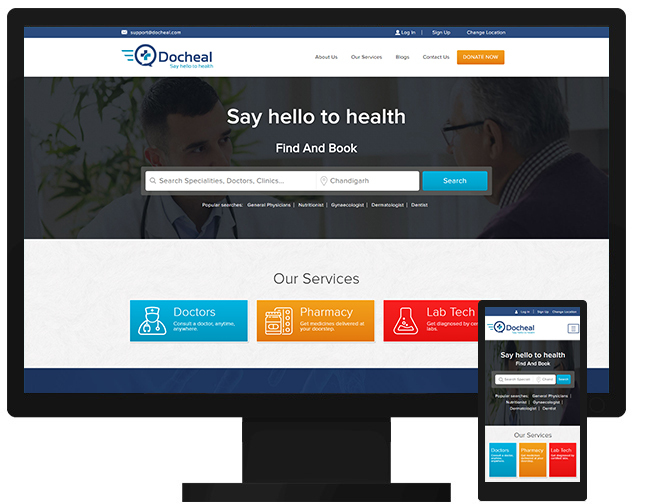 Not so long ago, we were able to render a web page on our mobile browsers but it demanded a sort of thumb dexterity to move along the website, scouring the whole length and breadth to see exactly what it says. It certainly lacked the aesthetics, user-friendliness and the convenience to impress the visitor. 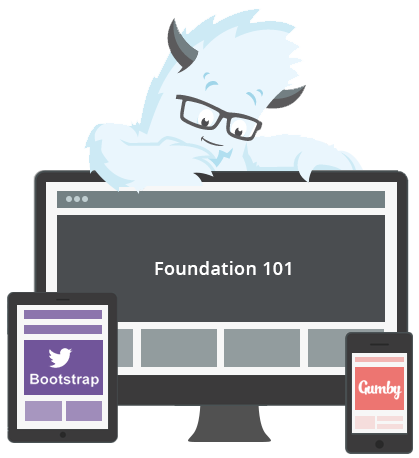 THIS has now been taken care of by the new fluid-grid websites known as Responsive Web Design. 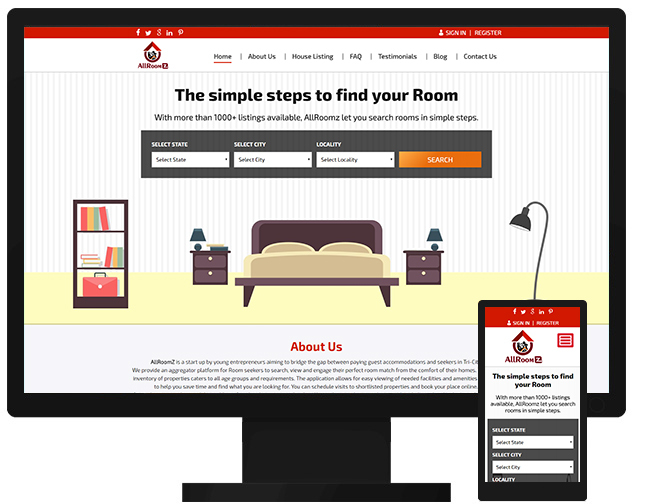 We as a Responsive Web Design Company in India have designed more than 100 Responsive websites in the last two years. 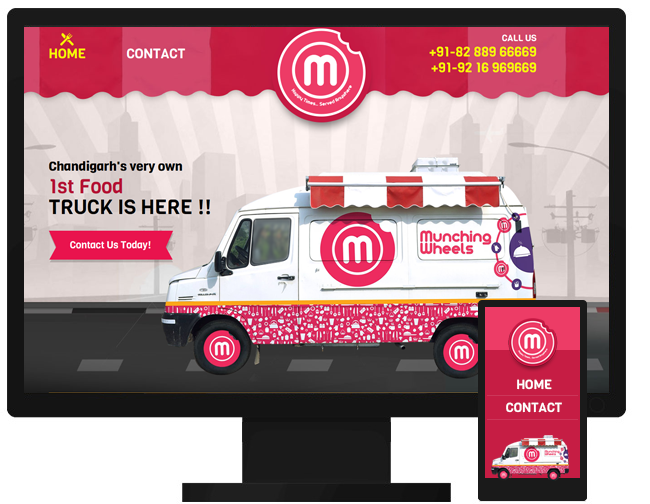 Why should you go for Responsive Website Design? 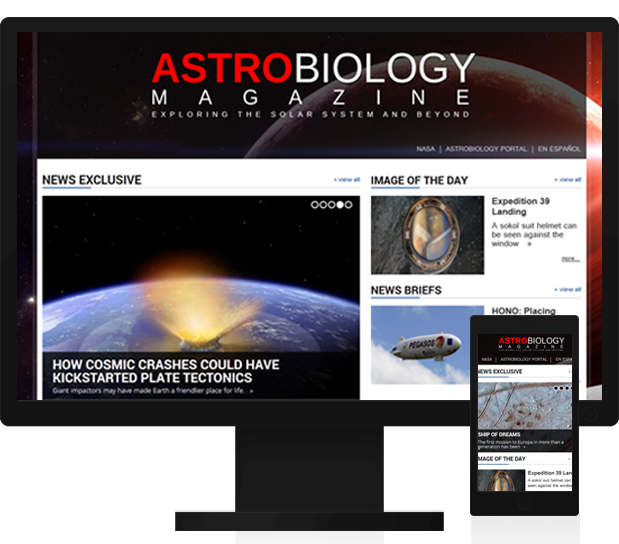 Astrobiology Magazine, funded by NASA from 1999 to 2018, is an online popular science magazine. 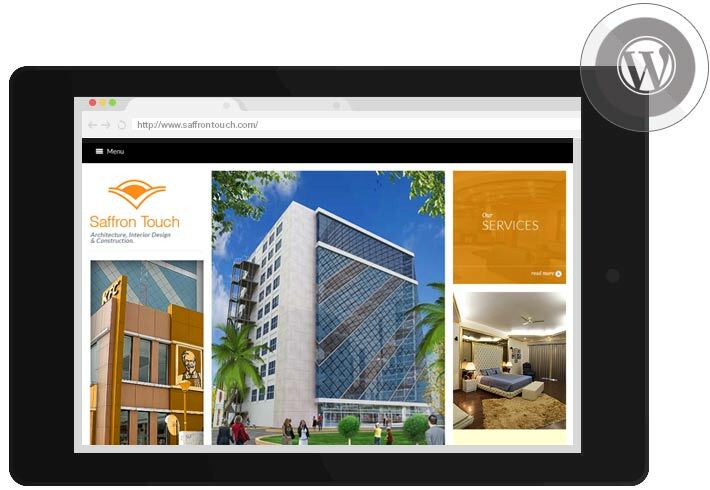 Provided highly secured backend development in YII platform for Financing Factory an online institution for borrowers and lenders. 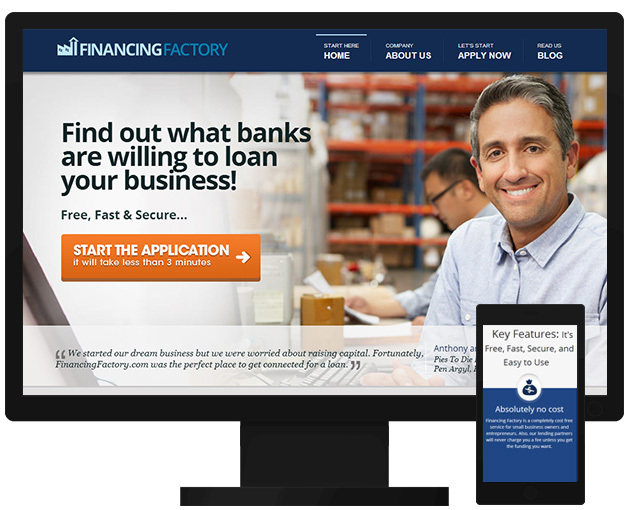 Financing factory matches the right applicant with the right lending patner from hundreds of hundreds of banks, brokers and lending institutions in their system. 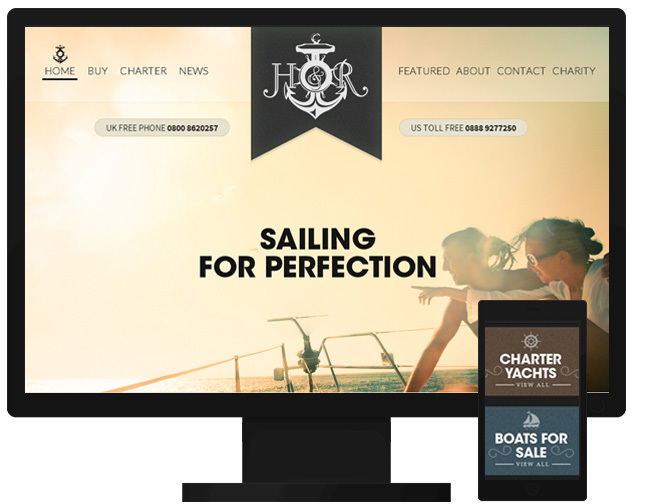 Netgains recently developed and launched a new website for H & R Yacht Company of the British Virgin Islands. 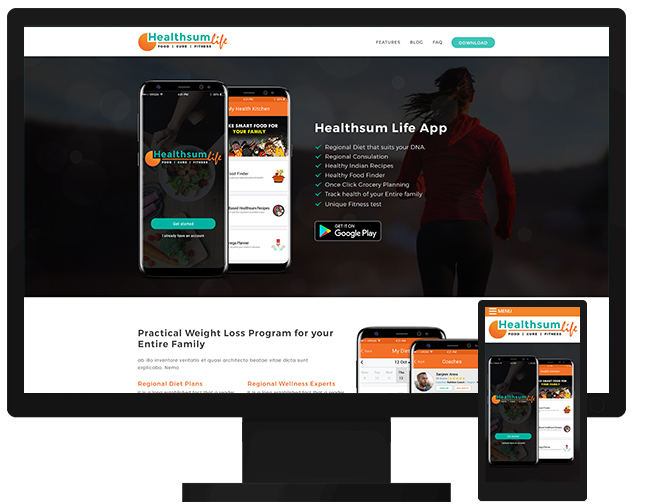 Netgains tech development team utilized WordPress programing as well as tailoring the site to be Responsive to all smartphones, iPads and the like. 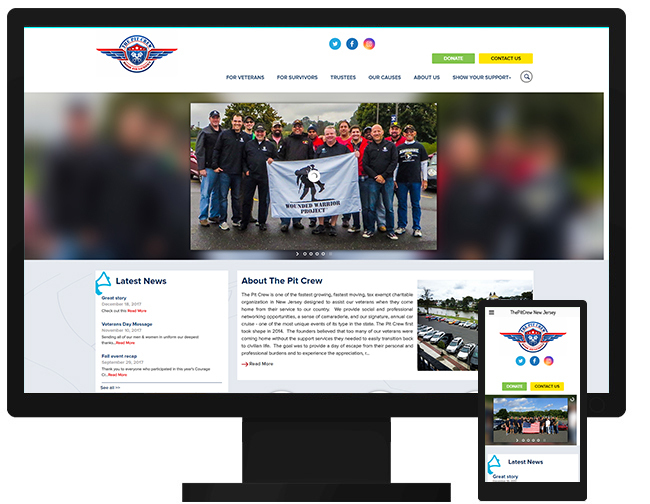 Time for your website to undergo an overhaul?